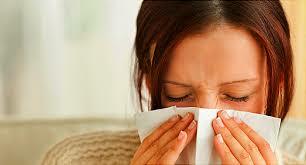 The symptoms of allergy such as runny nose, itchy eyes and sneezing are caused by histamines. Histamines are chemical messengers for the immune system. Allergy medications are designed to counteract the effect of histamine production in the body. Many people turn to medications to treat the symptoms of allergies. But it’s important to understand that medications only treat symptoms and don’t create a cure. And the side effects of medications including drowsiness, impaired performance, restlessness, insomnia, dryness of the eyes, nose and mouth, abdominal distress and heart palpitations can be very uncomfortable. On the other hand, natural treatment of seasonal allergies can be just as effective as medication, in some people. And there are no side effects. Changes in diet, supplements, and essential oils can make a big difference. The goal of limiting certain foods during allergy season is a good one. 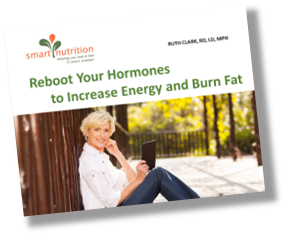 This allows you to lighten the load to your immune system so it can function optimally. If you suspect certain food sensitivities such as wheat and dairy, this is a good time to take them out of your diet. Raw local honey is an ancient remedy and a great way to treat seasonal allergies naturally. In a study reported in the International Archives of Allergy and Immunology, patients who consumed honey had better control of their allergy symptoms than those on conventional allergy medications. 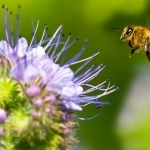 A tablespoon of raw local honey every day will help build tolerance to the allergy. 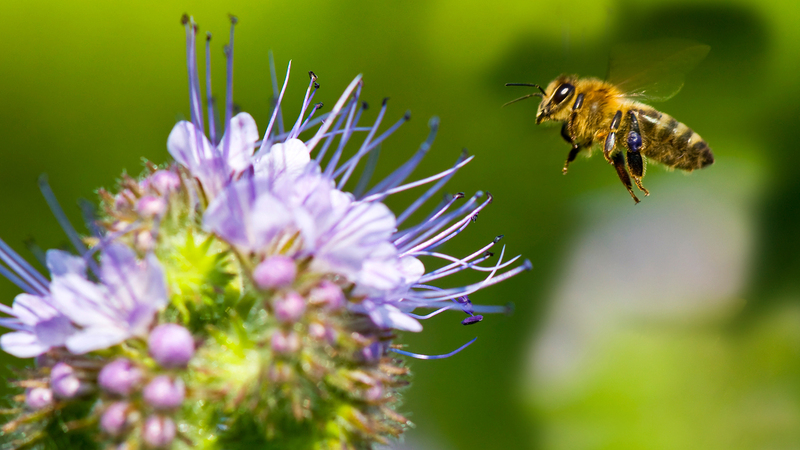 Small amounts of local pollen in the honey desensitizes you to the pollen which is causing your symptoms. Since 80% of your immune system resides in the gut, fermented foods are key to improving the health of your gut and your immune system. The probiotics in fermented foods positively stimulate your immune system. Just a couple of tablespoons of fermented sauerkraut or a pickle a day makes a profound impact on the health of your bacterial flora. Make sure you are making your choices from the refrigerated deli section of the grocery store and the label states “fermented”, “brined” or “raw”. Bone broth also helps to restore gut health. It turns out that Jewish grandmothers knew exactly what they were talking about! Zinc is one of those nutrients that Americans fall short on. It’s important to the production of white blood cells. Beef is a great source of zinc but stick with lean, grass fed beef. If you are not a beef eater; oysters, fortified cereals, pumpkin seeds, pork, and poultry are good sources. My favorite supplements to recommend for allergy season are vitamin C and quercetin. Vitamin C is a well-known immune-boosting antioxidant that lowers histamine levels in the bloodstream. Short term intake of 2,000 mg of vitamin C can cut histamine levels. Quercetin belongs to a group a plant pigments called flavonoids that give many fruits and vegetables their color. It has strong anti-oxidant effect and helps to stabilize the cells that release histamine in the body. As a supplement, 500 mg per day is recommended. The data conflicts on whether it is safe in pregnancy so best to have a conversation with your doctor. Probiotics in a capsule form are a great way to improve your ratio of friendly to unfriendly bacteria, particularly, if you are not a fan of fermented foods. Lavender, lemon and peppermint is a great combination for allergies. Use them in a diffuser in equal quantities or keep an anti-allergy mixture ready by combining the three, and apply it to the forehead, chest, behind the ears, back of the neck and on the feet for maximum benefit. Simple changes this allergy season can go a long way toward managing your symptoms.